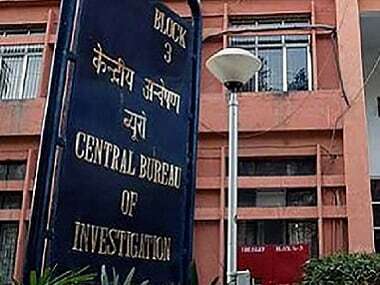 The CBI said Thursday the change in a 2015 lookout circular against ex-liquor baron Vijay Mallya from "detain" to merely informing about his movements was an "error" in judgement because he was cooperating in the probe and there was no warrant against him. 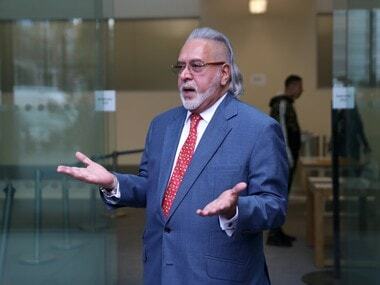 Vijay Mallya controversy LIVE updates: Congress' social media launched a scathing attack on BJP and finance minister Arun Jaitley over finance minister's alleged role in Vijay Mallya's escape from India. Congress shared tweets mocking the party and the finance minister and called it 'bhrashtachar bromance'. Vijay Mallya 'meeting' with Arun Jaitley: If FM knew of his plan to leave, why didn't Indian govt prevent getaway? 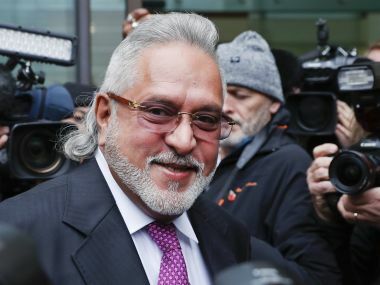 Three back-to-back statements and clarifications from absconding liquor king and alleged fraudster Vijay Mallya and Union finance minister Arun Jaitey about their unofficial encounter at some place in Parliament (which both agreed that it happened), raises some serious questions.